Car rental with a discount of up to 70% in Dominican Republic. Searching and comparing prices from leading car rental companies. The car will help you quickly reach the right place without following timetables and you'll be able to take everything you need on the trip with you. Often this helps significantly reduce the travel budget and instead spending money on bright emotions. And the cars-scanner service will help you to save up to 70% on car rental. 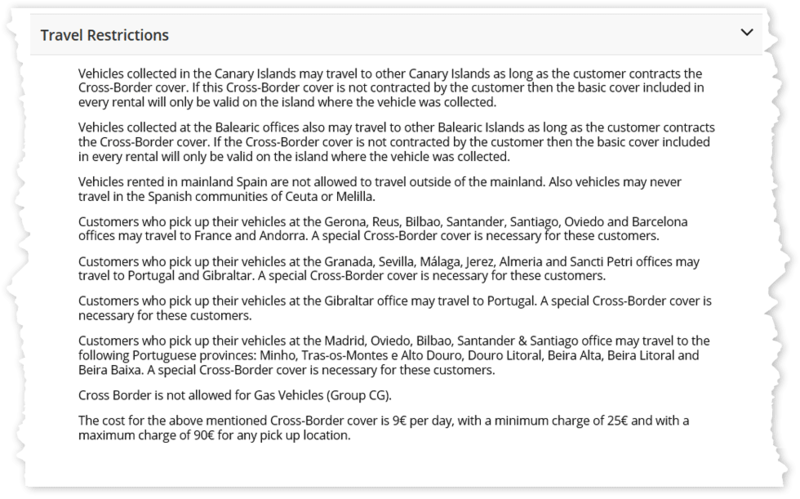 According to the rules of most rental companies of Dominican Republic, the provision of an international driving licence is required.